A cello in rock music? That is so weird. 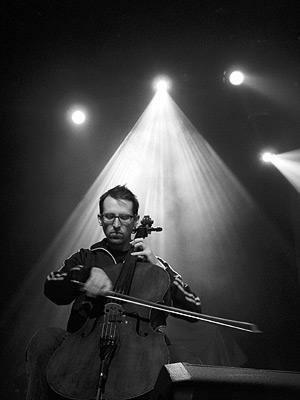 Matt Fish plays everybody’s favorite instrument, the cello. 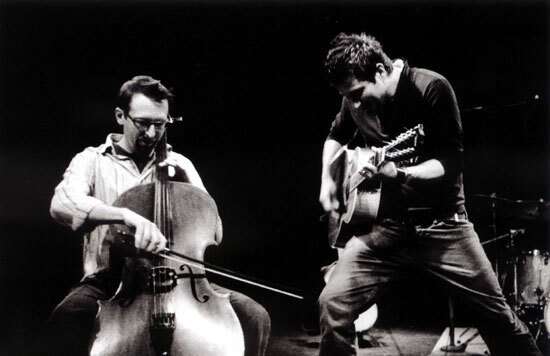 Matt’s cello sounds emotional, it plays from the heart. Sure he’s been on TV shows like Austin City Limits, the Craig Ferguson Show, and Jimmy Kimmel. Yes, Matt has played everywhere from living room concerts in North Hollywood to Carnegie Hall. It’s true he’s worked with great artists like John Cale, Alejandro Escovedo, Matt Nathanson, Yoko Ono, Earlimart, and k.d. lang. Of course he’s been in bands that open big shows for the Dave Matthews Band, Maroon 5, O.A.R., John Mayer, and countless others. But the real star of the show is his cello. Everybody loves the cello. A few years back Matt got into film scoring, composing music for the MTV show “Yo Mama.” He also dove into producing records, making a real gem with David Hopkins called “There Are Debts,” which features Damien Rice singing the title track. But he kept coming back to playing the cello, now in sessions and gigs around Los Angeles. Having toured extensively with Matt Nathanson and Alejandro Escovedo for almost a decade, he still loves to play every night whenever and wherever he can. And audiences still eat it up because everybody loves the cello.